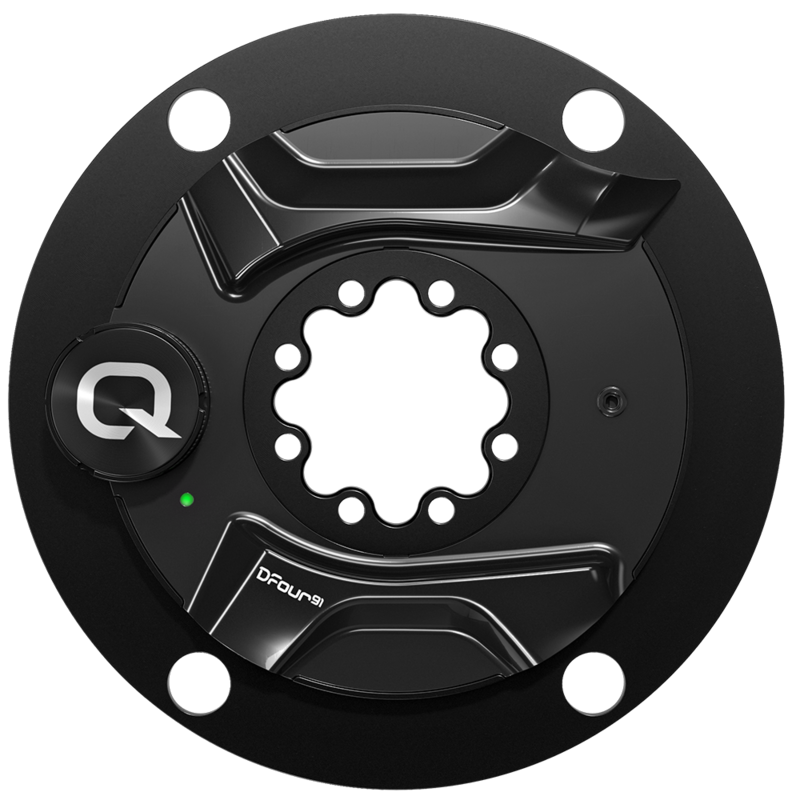 Designed especially for Shimano®’s Dura-Ace® R9100 series, the Quarq DFour91 Power Meter brings Quarq’s next-generation DZero platform to Shimano’s latest groupset. The DFour91 power meter is a bolt-on upgrade, pairing with the 11-speed Dura-Ace R9100 chainrings. If you already have a power meter using the 8-bolt interface, upgrade with the DFour91 spider. Designed for Dura-Ace® R9100 chainrings. Only 8-bolt power meter owners can upgrade using the DFour91 Power Meter Spider.